Welcome to Lily Girl Paper! 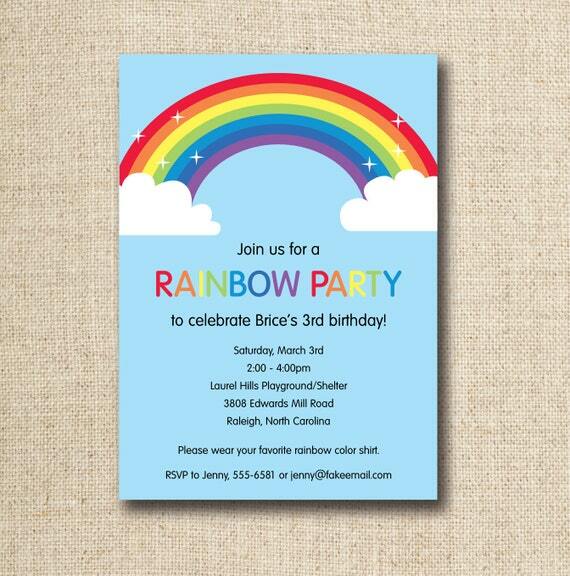 THIS LISTING IS FOR A PERSONALIZED, PROFESSIONALLY DESIGNED, DIGITAL 5x7" PARTY INVITATION. 1—Purchase this design. Please select the "File Format" you prefer (JPEG or PDF) from the pull down menu. If different color options are available please select your preference for that as well. 2—At checkout you will see a "Message to Seller" box. Note all party details you wish to have included here. For example, name(s) of honoree(s), date & time of the party, location & address, RSVP or Regrets info (Name, Phone # and/or Email address), host and hostess names, etc. 3—Your digital file will be emailed to you within 2 BUSINESS days. If you are happy with it, you are ready to print and/or email. If not, respond with changes. You receive 2 rounds of minor changes with this purchase. Additional changes or larger customization requests may result in additional charges. 4—PRINTING: you can print your invitations on your home printer or send them to a local photo lab, office supply store, copy center or upload to any popular digital printing company. If printing at home I recommend using bright white, smooth card stock. ***If the design you are purchasing has large amounts of color I strongly recommend printing at home only if you have a laser printer, not an ink jet. Any questions? Please don't hesitate to contact me! I'm happy to offer suggestions. ► Due to the nature of this listing, there are NO REFUNDS. Once an order is placed, there are no cancellations. ► Keep in mind that colors vary from monitor to monitor and from monitor to printer. Exact color matches cannot be guaranteed. ► Files are not editable. ► Love the design but not ready to buy? Feel free to "Pin" this listing or add it to your favorites!